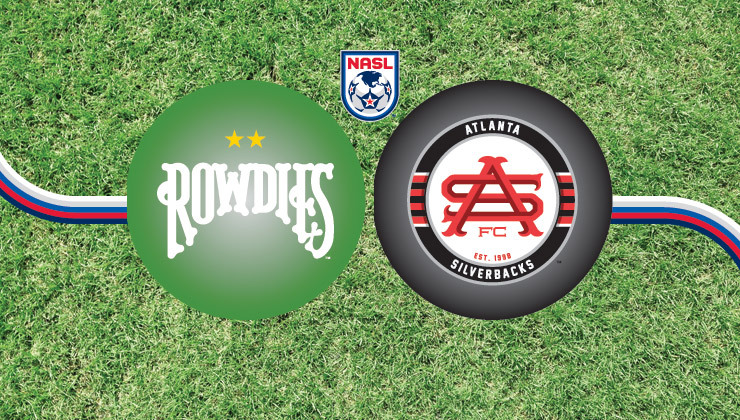 The Tampa Bay Rowdies will be much closer to a full-strength lineup as defender Stefan Antonijevic, midfielder Georgi Hristov and forward Maicon Santos are all eligible for selection Saturday night after serving red card suspensions last week. 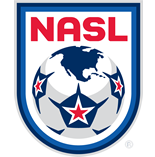 Antonijevic is a three-time NASL Team of the Week selection in 2015, Hristov leads the NASL with five assists and Santos is Tampa Bay’s leading scorer with three goals. Hristov had scored in six consecutive matches against Atlanta, tallying eight goals in that stretch. Midfielder Richard Menjivar is unavailable as he is away on international duty with the El Salvador national team while it participates in 2018 FIFA World Cup Qualifying. Forward Darwin Espinal will be available for the match before departing Sunday for international duty with the Honduras U-23 team. A few stats point toward a successful weekend for the Rowdies (4W-4D-1L, 16 points). In 2015, Tampa Bay is unbeaten at Al Lang Stadium (3-1-0) and unbeaten when playing on natural grass (4-2-0.) If the Rowdies score first, that’s another good sign, as Tampa Bay has won all four matches in which it has scored first. In its first season under head coach Gary Smith, Atlanta started the season with a five-match unbeaten streak, but has since slipped to the bottom of the Spring Season Standings after losing three of its last four matches. The Silverbacks (1-5-3, 8) arrive in St. Petersburg as one of the lowest scoring teams in the league, with just seven goals in nine matches this year. Shaka Bangura leads the team with two goals, despite having not scored since April 18. Rowdies goalkeeper Matt Pickens won an MLS Cup under Atlanta coach Gary Smith while both were with the Colorado Rapids in 2010. Silverbacks goalkeeper Steward Ceus was also a member of that team, though he made no appearances.